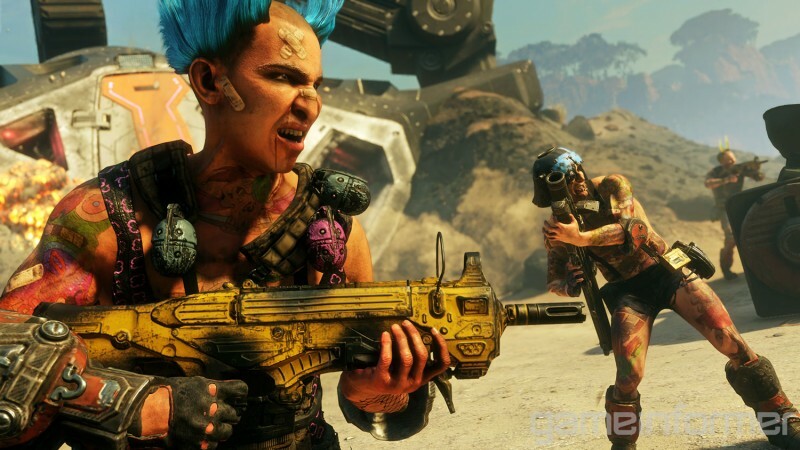 Since Rage 2 was announced, interested players have hoped that the sequel would take a page from its post-apocalyptic brethren, Borderlands, and offer co-op play. Well, we have some bad news for those folks. During our cover trip we got the word from developers Avalanche Studios and id Software: There are no plans for a multiplayer component of any kind. The developer also stated that modding would not be available for PC users at launch, though the door is open to add it later. For more on Rage 2, check out our hub below for even more stories by clicking on the banner below.